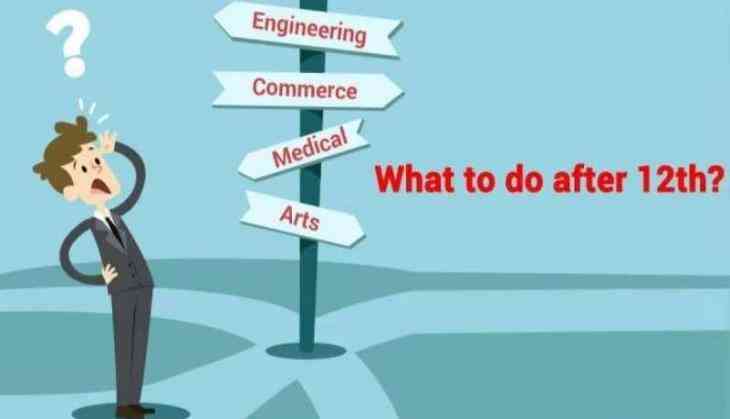 The most important questions that run into the mind of every Class 12th students that what to do after passing class 12th? For such students, the Central Board of Secondary Education (CBSE) has released a list of courses which would guide the Class XII students that which course they opt after passing class 12th. CBSE has released a long list of all possible courses that can pursue higher education. The names of colleges and their selection criteria is also mentioned in the list. Reportedly, there are more than 900 universities and 41,000 colleges that offer higher education presently and all such colleges/universities have covered by CBSE under its latest list of courses. However, this is the first time that CBSE has released such compendium for students. With this list of courses, candidates will have various options which they can select as their career option. CBSE has mentioned several professional courses, including Engineering and others. As per the notification, there are 113 options which candidates can select as their career. Languages and related colleges and courses. To read more courses details, visit the official website of CBSE at cbse.nic.in. Currently, CBSE is conducting the Class 12th Board exams and result likely to release in the month of May 2019. Due to Lok Sabha election 2019, CBSE likley to release the results early.